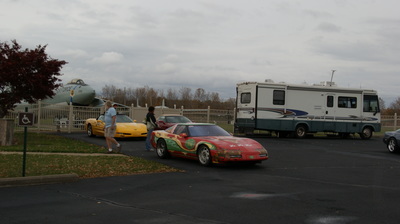 This year's Bud Fivecoate Memorial Great Pumpkin Weekend was held over the September 24 & 25 weekend. 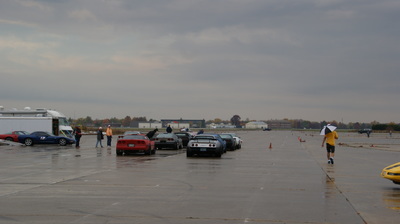 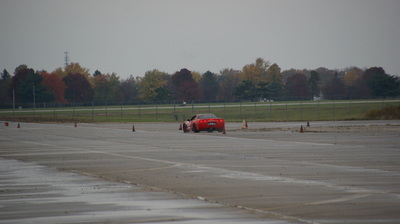 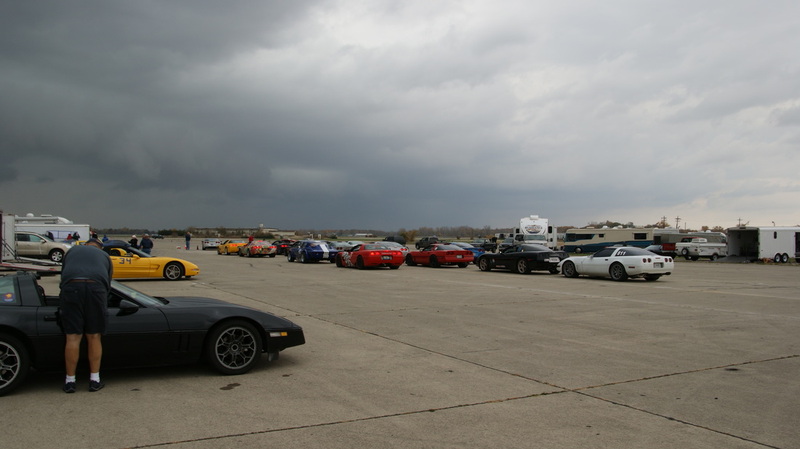 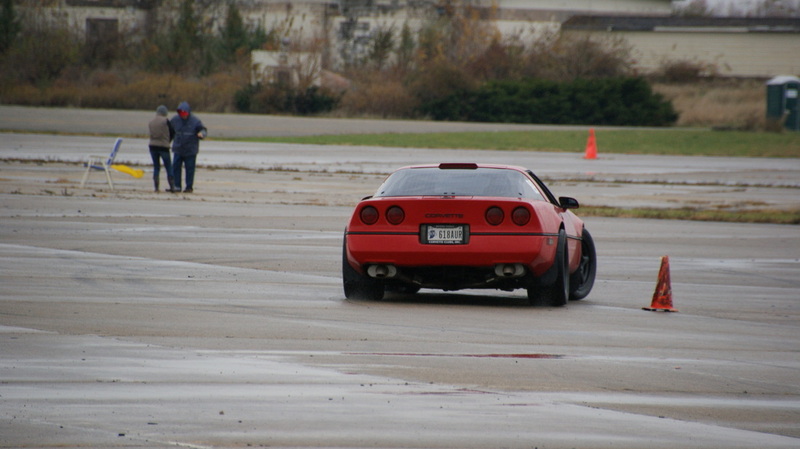 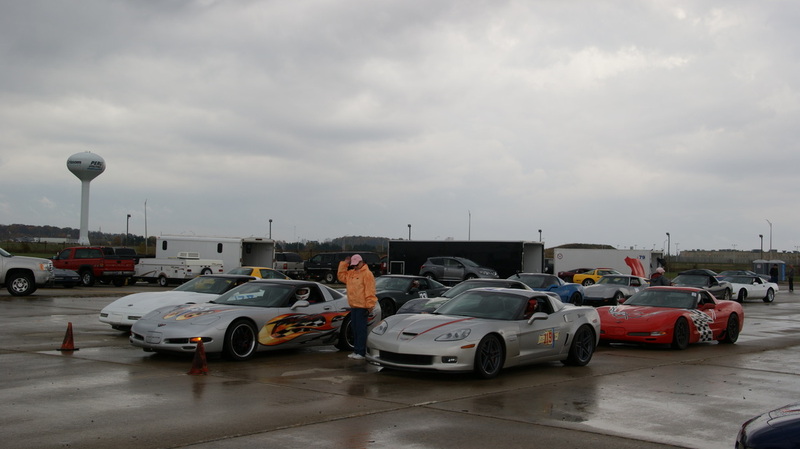 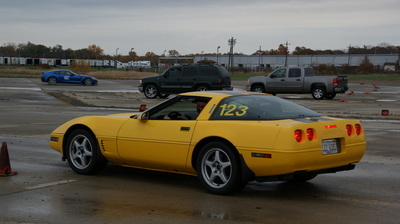 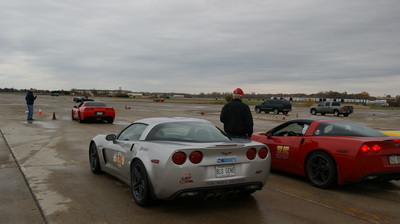 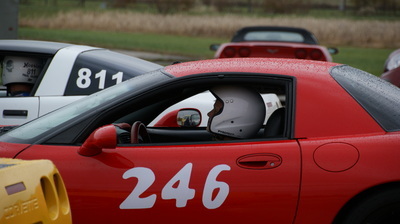 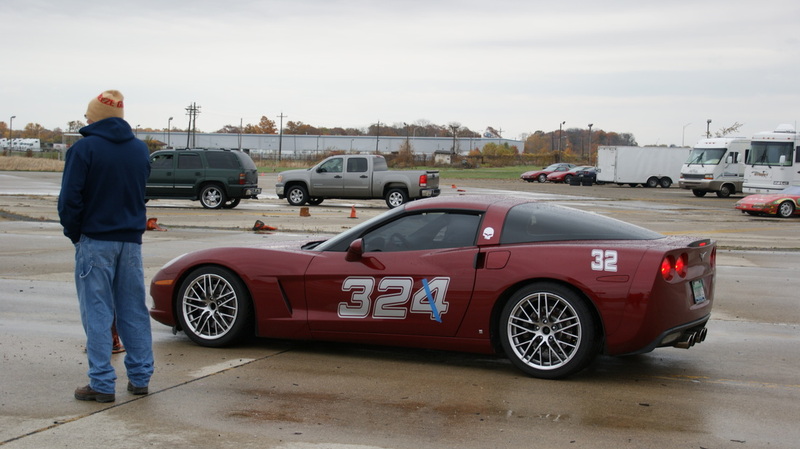 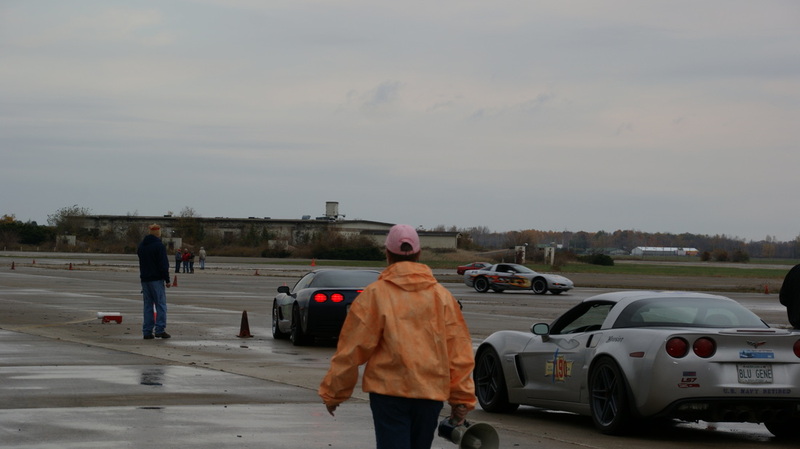 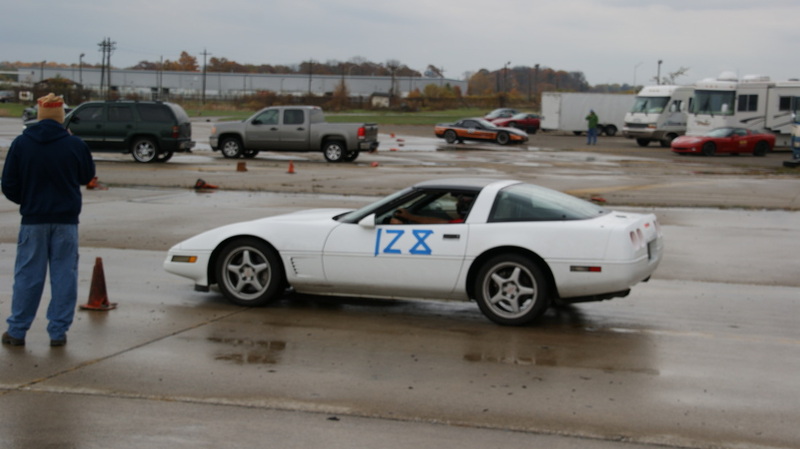 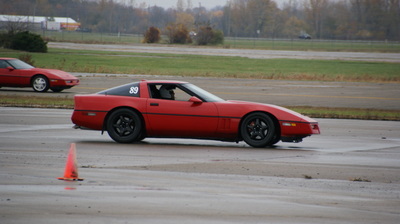 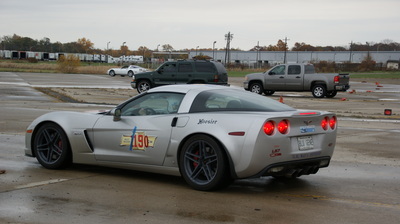 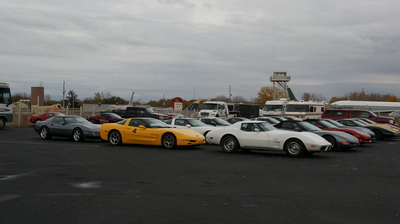 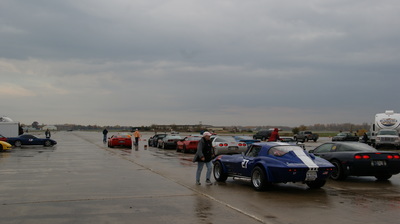 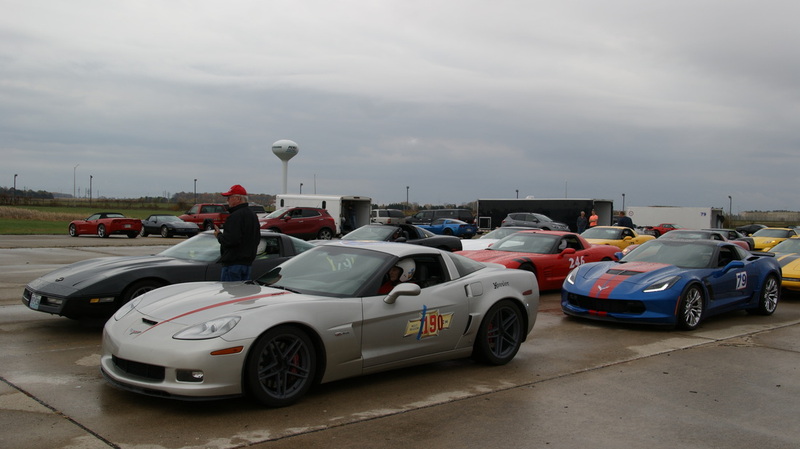 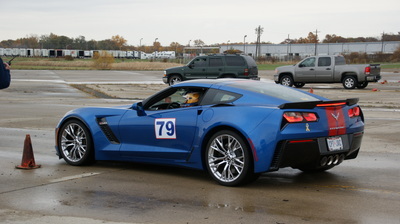 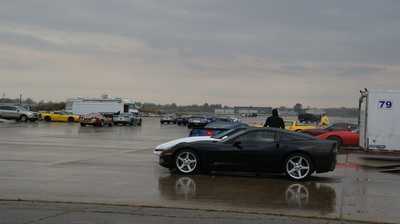 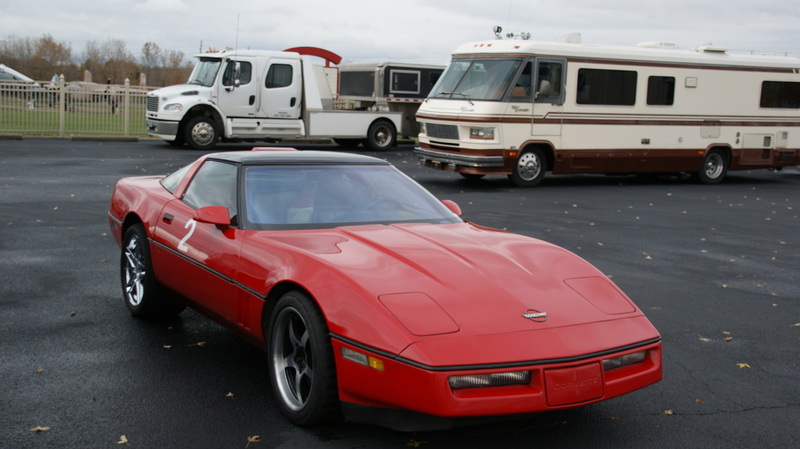 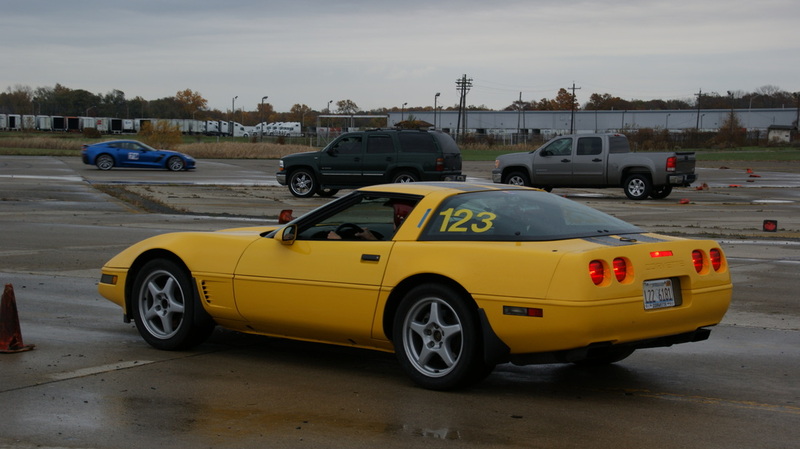 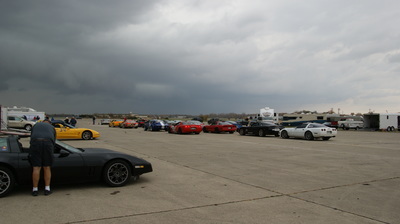 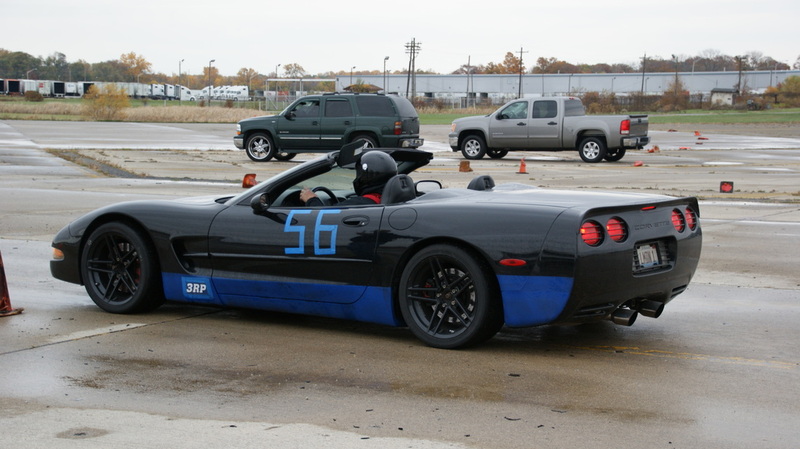 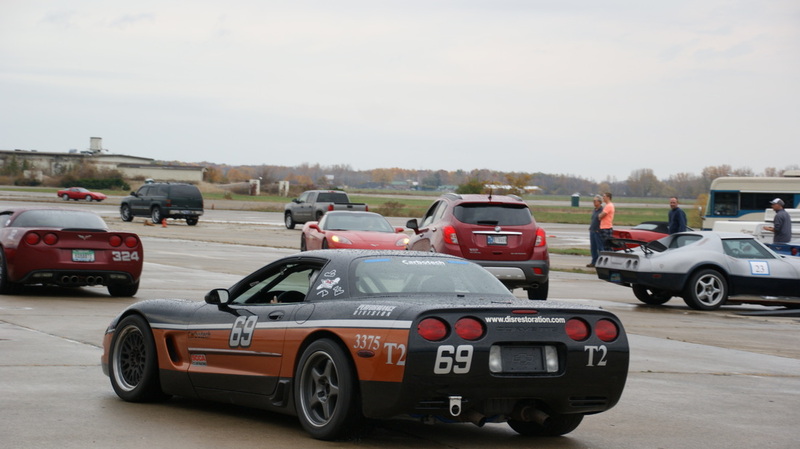 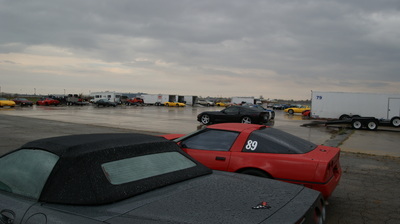 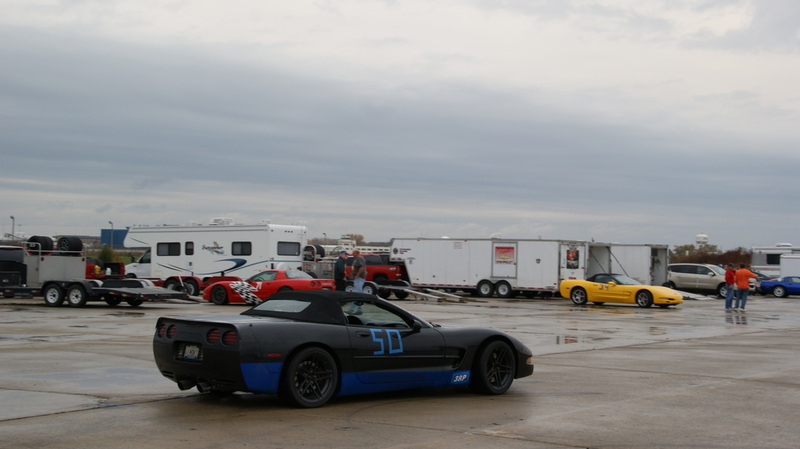 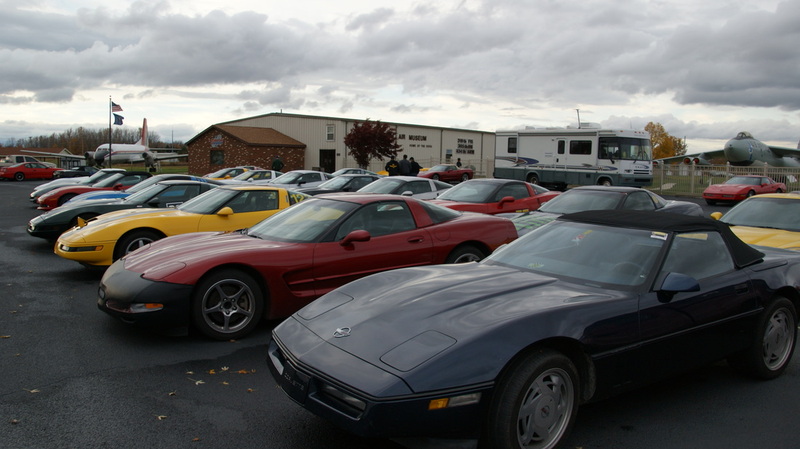 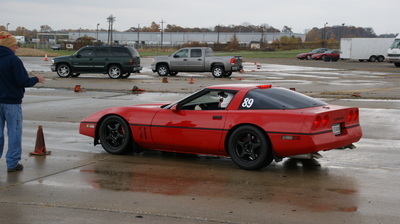 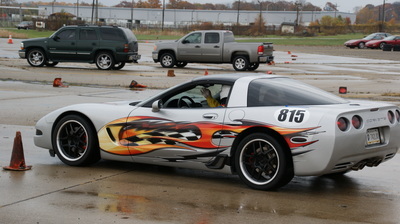 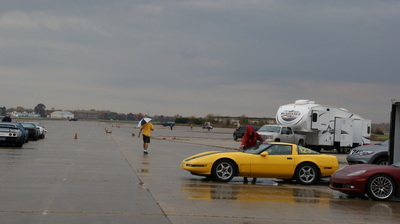 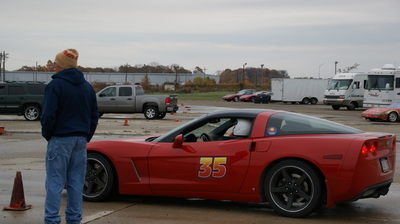 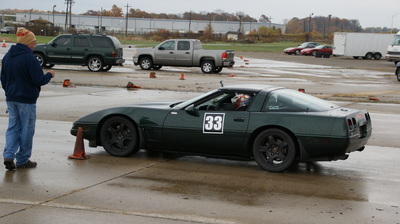 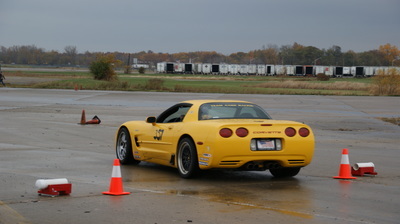 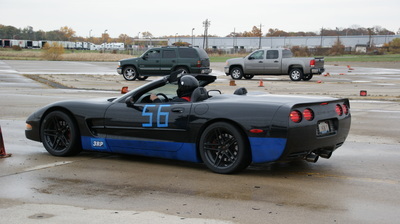 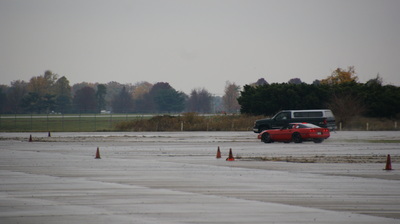 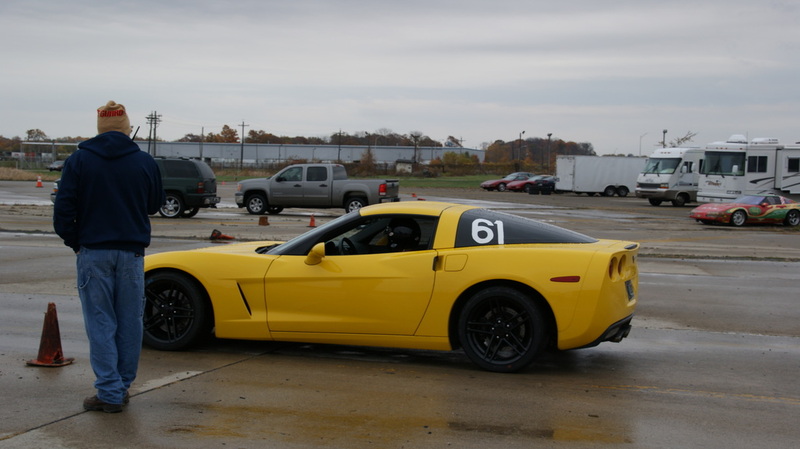 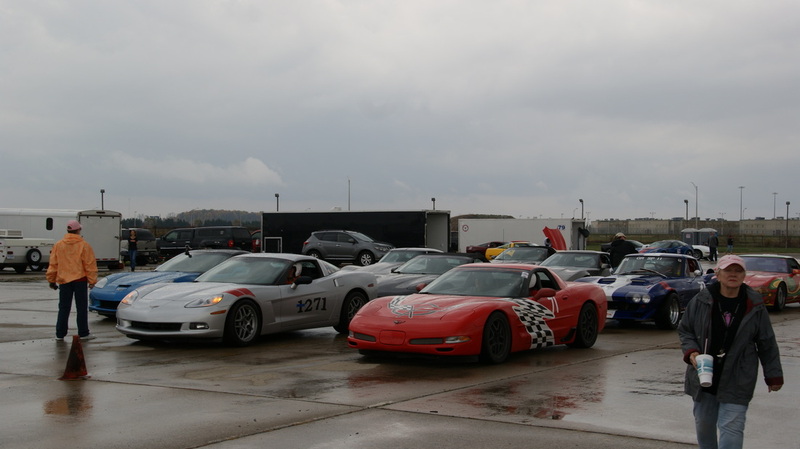 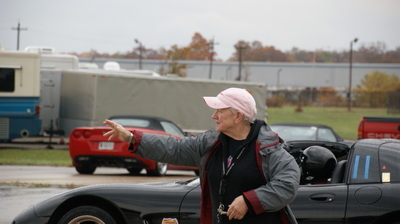 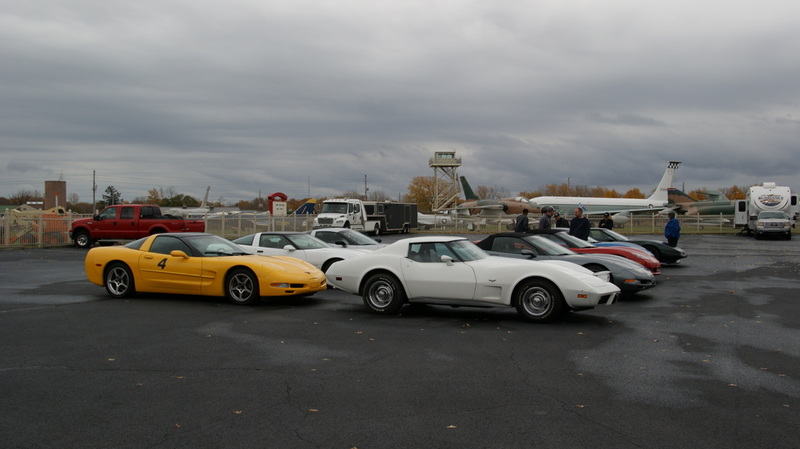 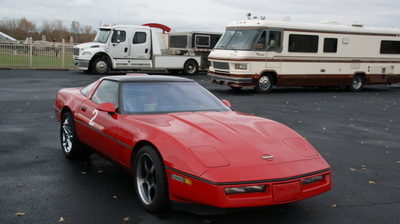 The weekend's events were hosted by Hoosier Corvette Club and Glass Menagerie Corvette Club. 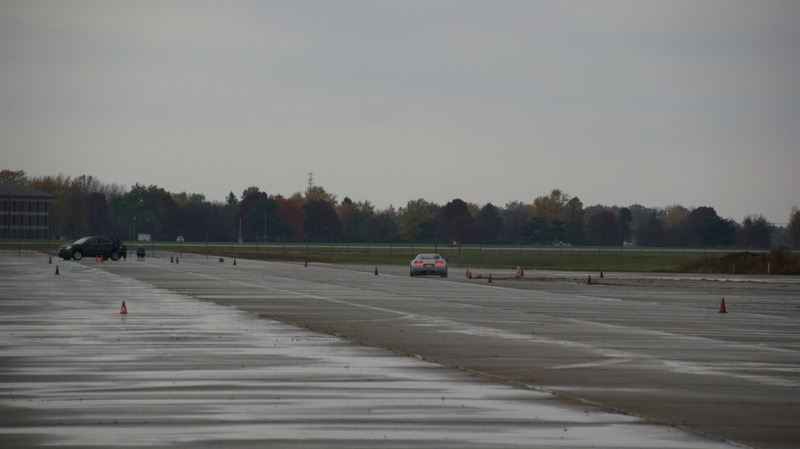 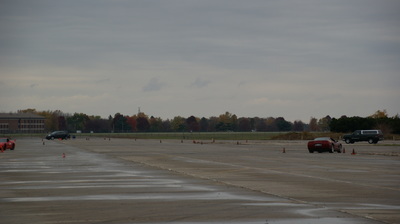 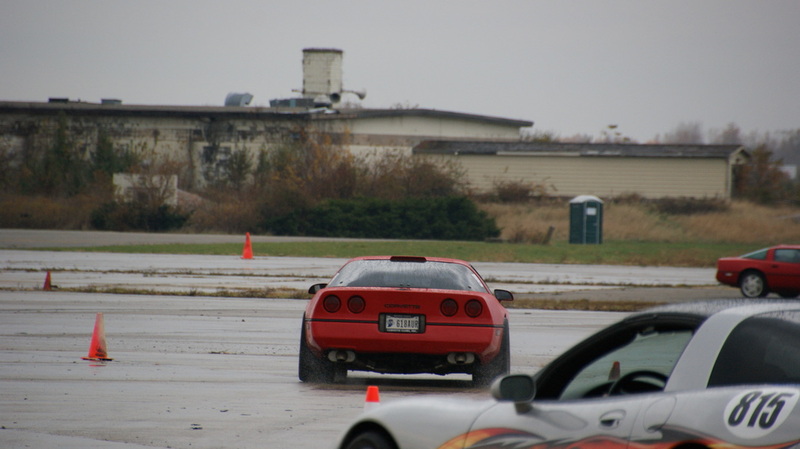 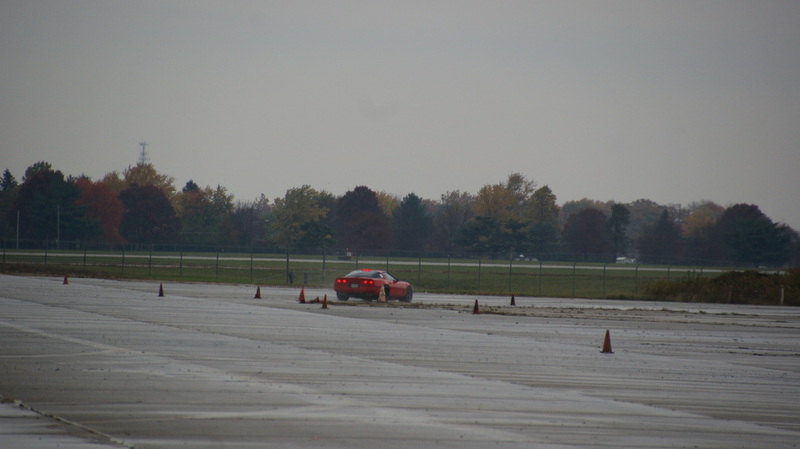 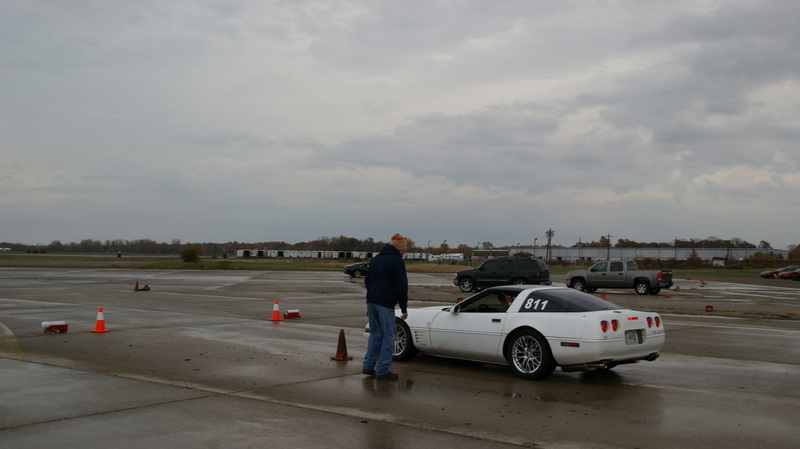 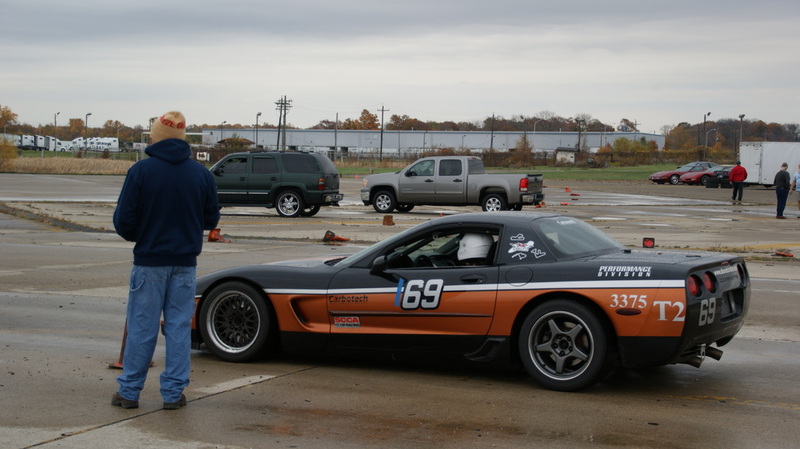 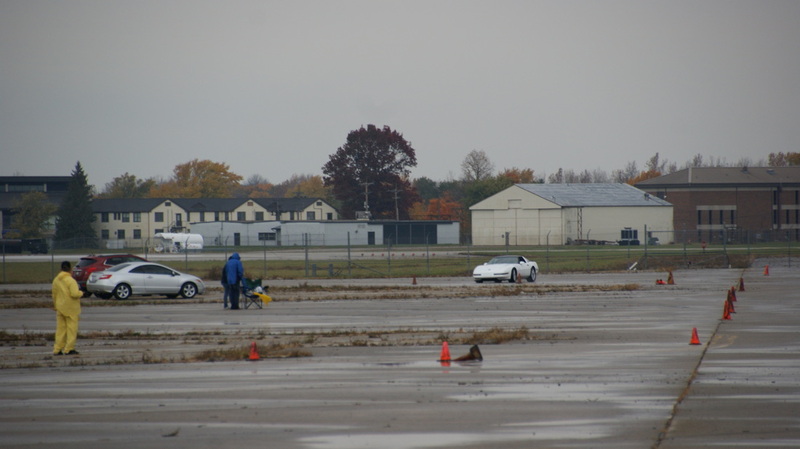 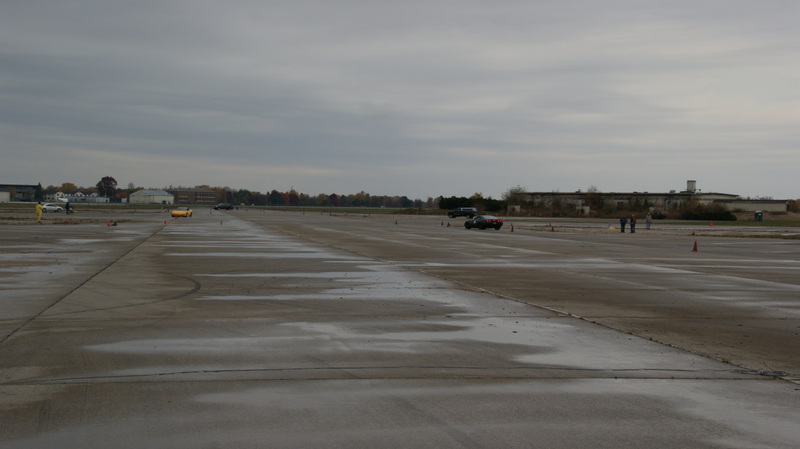 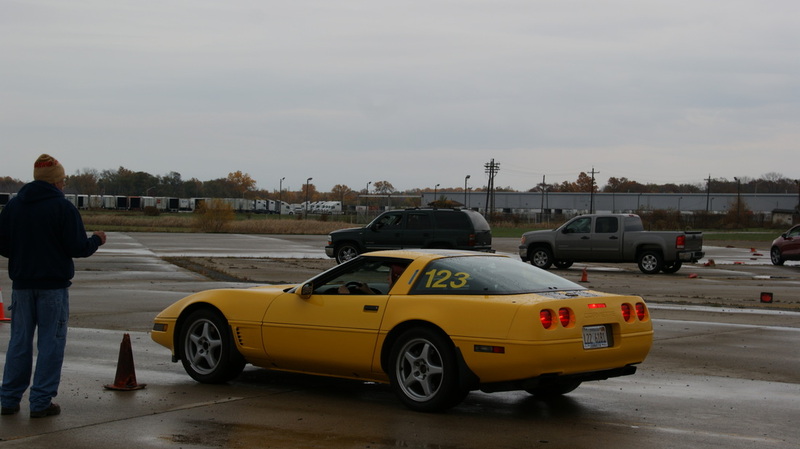 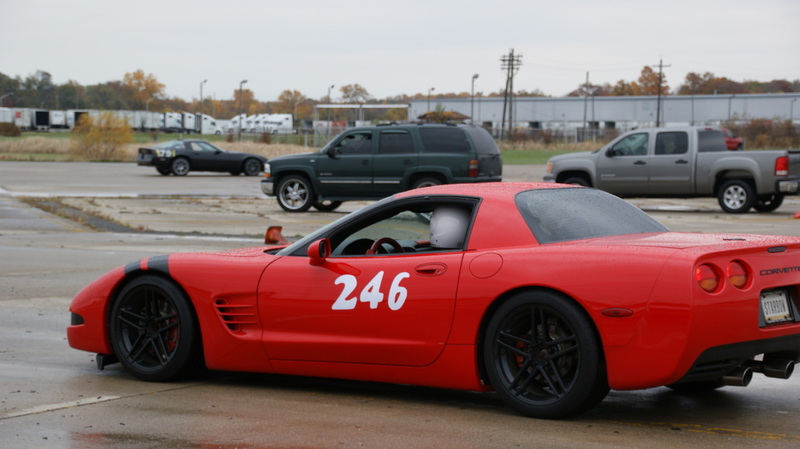 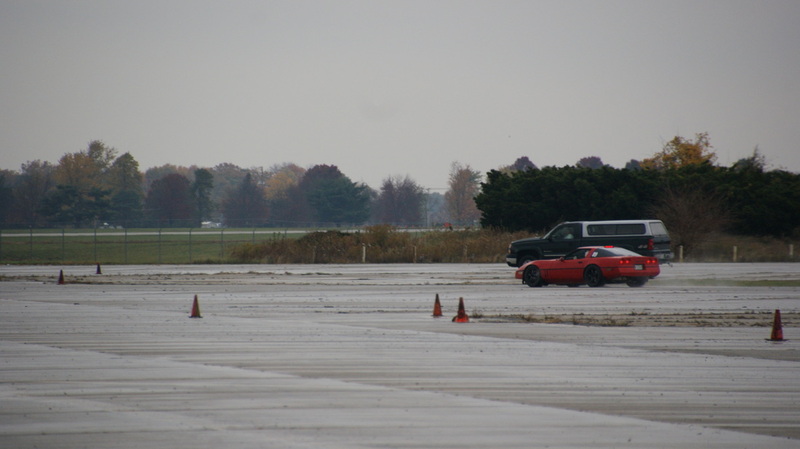 As in past years there were 12 Autocross events along with the 2 Rallies which were celebrating their 45th consecutive year of being held at the final fall event. 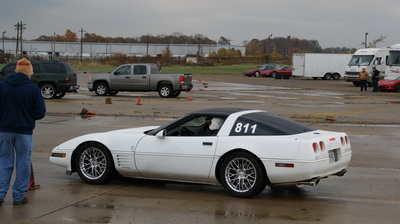 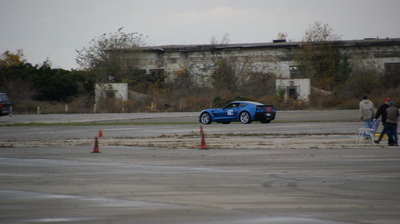 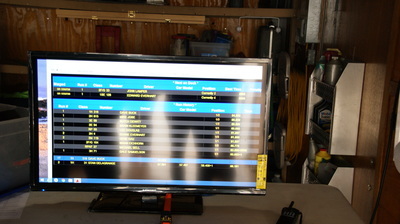 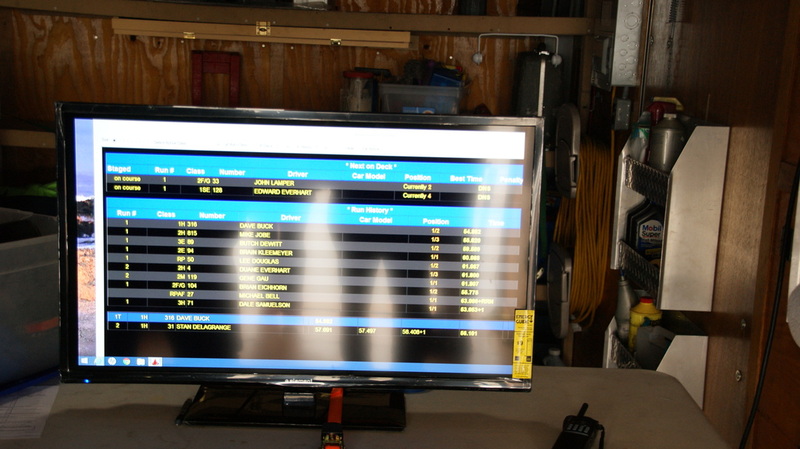 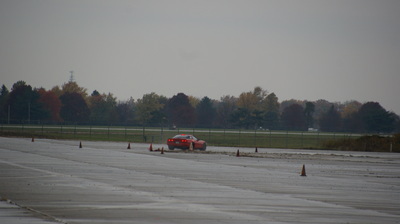 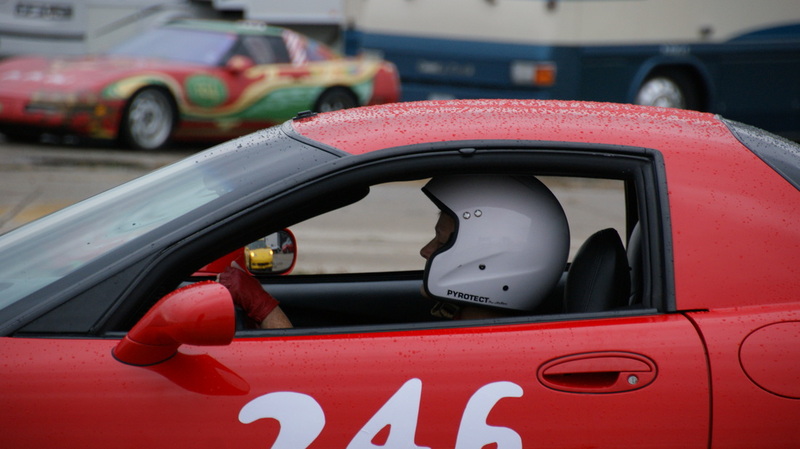 With 52 competitors running the Autocross and 25 teams competing in the rallies it was a busy but fun Saturday. With a little later start in the morning this unfortunately allowed a late afternoon rain delay for a brief but hard shower. With a stiff breeze the track was soon back to running and the events finishing a little after 5. 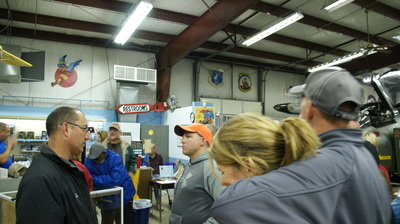 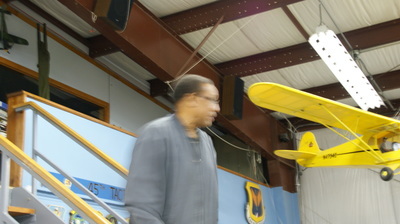 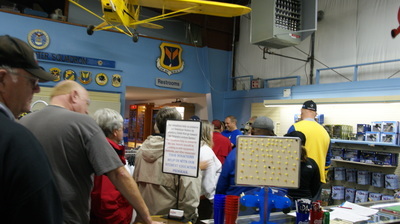 This was just in time to get the group over for Grissom Museum for hot dogs prior to the 2 poker rallies start. 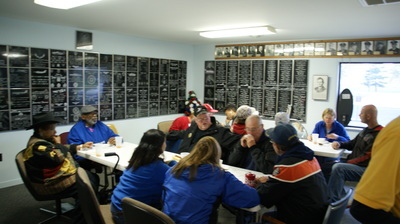 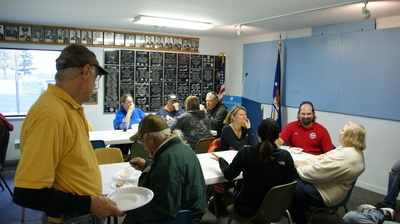 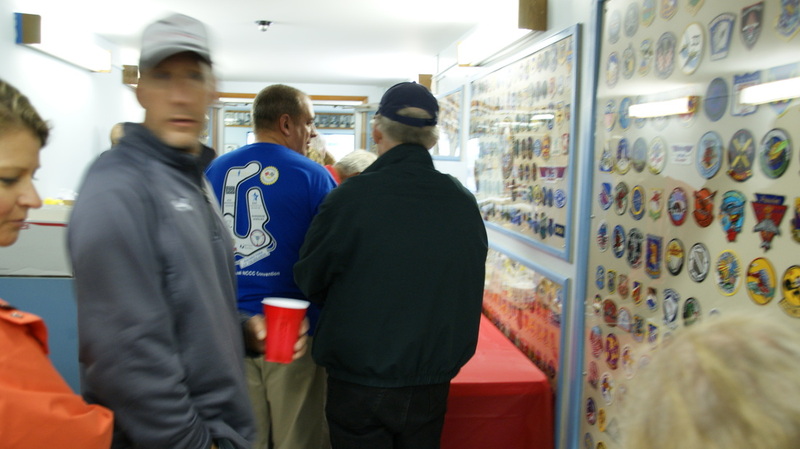 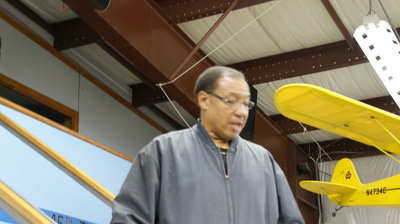 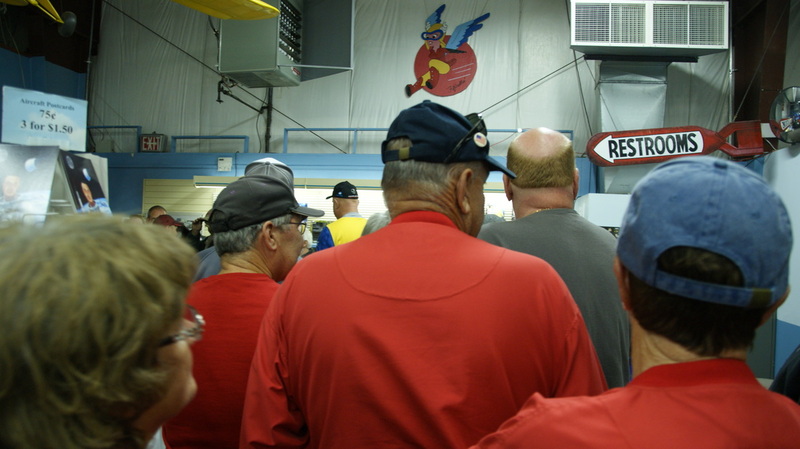 Once the rally teams returned they had more hot dogs and chili while the tabulations were done. 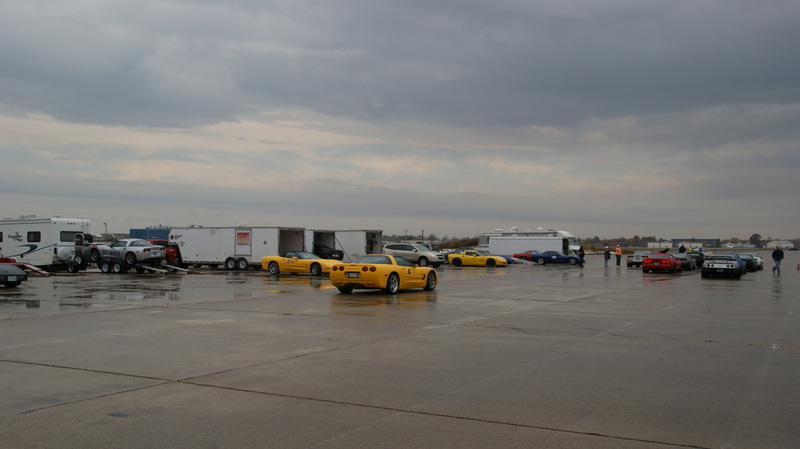 The results of the rally will possibly affect the overall Region winner, be sure to check out the final results when they are posted. 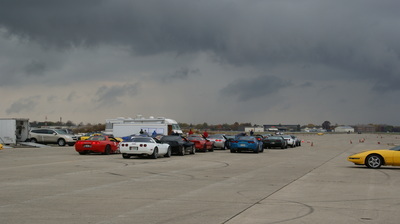 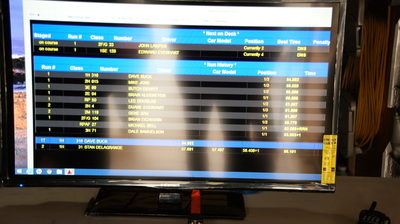 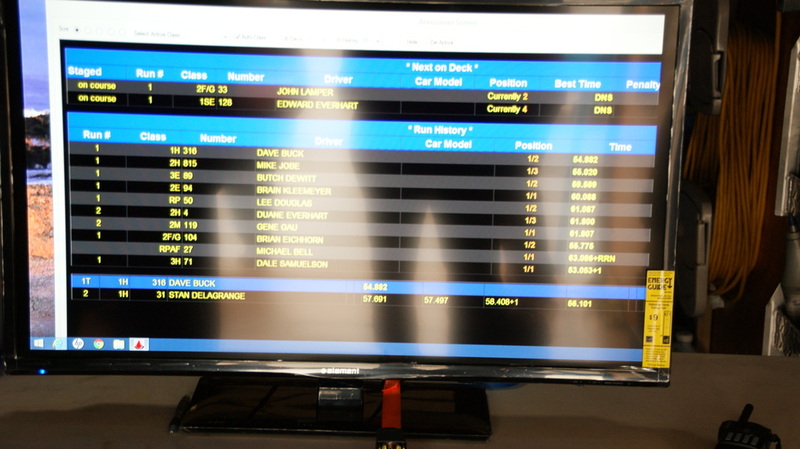 Sunday's events were run under cooler but much sunnier conditions on the very fast track.